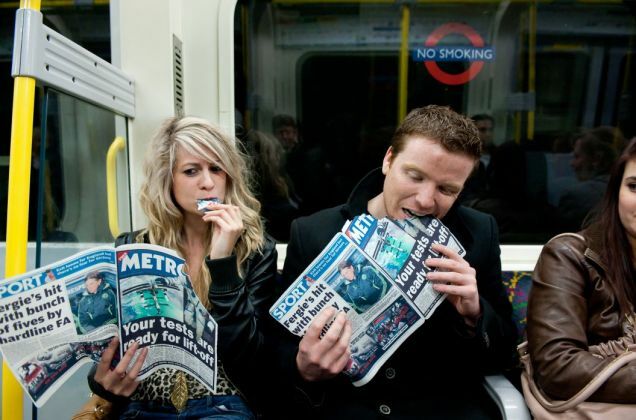 Last year, London’s morning Metro promised to deliver the news and a snack. I just don’t know how likely the custom of leaving issues on the Tube for others to pick up and read would continue. Kudos to Warner Bros. for getting the WILLY WONKA call-out. 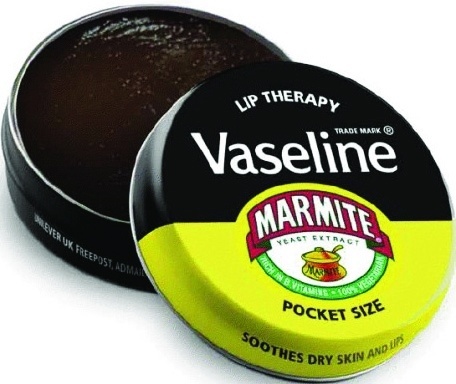 Marmite tempted the taste buds with their supposed joining with Vaseline to offer some good old yeast extract lip therapy. It makes me gag just thinking about it. 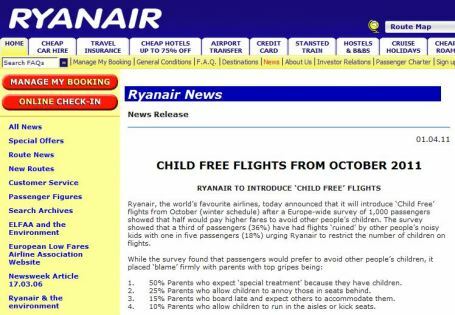 Some people were extremely saddened that this offer of Child Free sites was just an April Fool’s joke. I’m sure they would have had quite a few takers had it been for real. Supposedly some people made this drink with lemon juice and milk and said it was good. 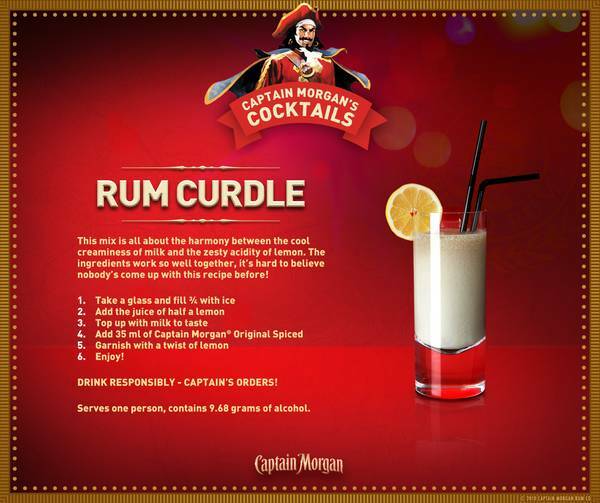 I can’t imagine, but a hearty “Huzzah” to Captain Morgan for having some fun and the people who tried this with the implicit risk of projectile vomiting. So, anybody who was incredibly smart with an encyclopaedic memory with the ability to type 34,000 words per minute who was struggling to find a job could have gotten this Autocompleter job at Google. And because nobody can believe that something about dogs is not true, You’ve got to love the Hundstol dog high chair that IKEA was advertising. April Fool’s Day is an underrated opportunity for brands and companies to have some fun. It’s a shame that it does not fall on a work day this year as a bunch of the fun will be diminished. Fortunately, the Supreme Court has not laid down the law as it pertains to fooling family members or housemates. Good luck.